How Far is Indraprastha Green Nest? 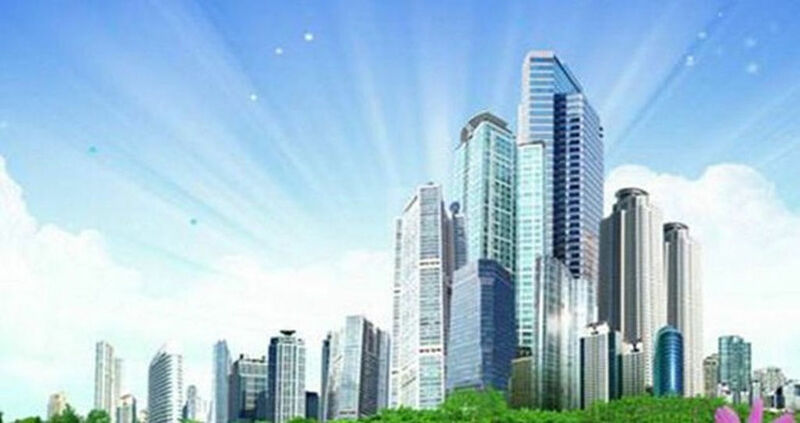 Indraprastha Multistate CGHS has come up with an eco-friendly project in the heart of Delhi, Indraprastha Green Nest. Surrounded by open space and greenery, the project has 2BHK, 3BHK and 4BHK apartments that are equipped with all the modern day facilities and features. The flats are strategically located in L Zone, Delhi Dwarka, it is affordable and value for money. 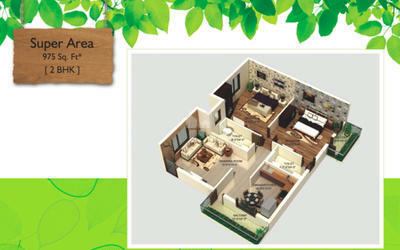 Indraprastha Green Nest is surely one of the best housing developments in the city.